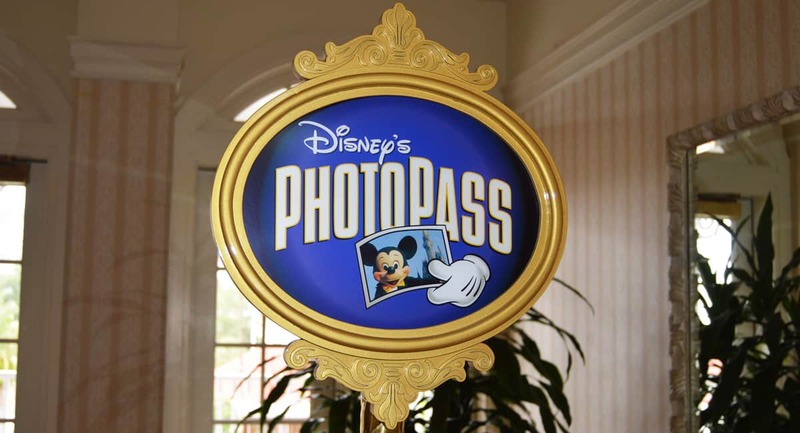 So many guests shy away from PhotoPass photographers because they’re worried that they’ll be charged for having their picture taken, but this simply isn’t true. If you want, the photographers don’t even need to use their cameras. Most (although there are some exceptions) will be more than happy to take pictures of you with your own camera for free.